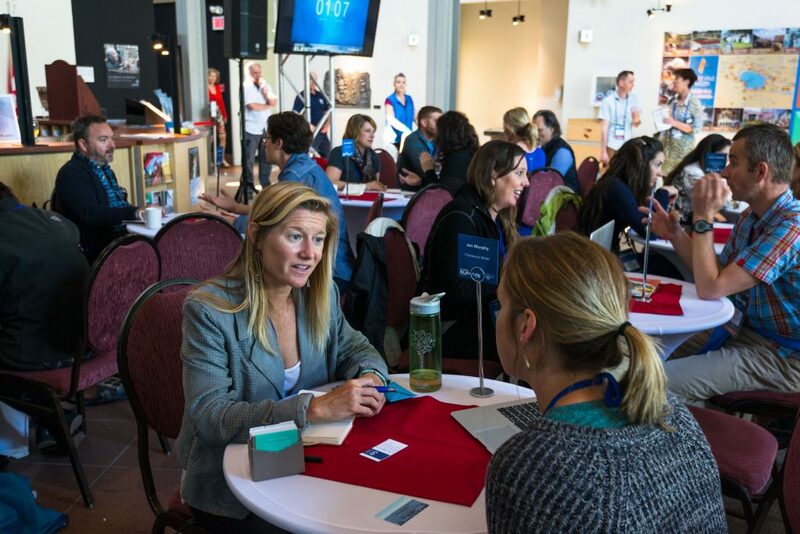 Tour operators, destination representatives, members of the media, and industry professionals working in all other capacities within adventure travel will have the opportunity to connect with other delegates during the inaugural AdventureExchange, a series of one-on-one meetings debuting at AdventureELEVATE 2018 in Banff, Alberta. The addition of AdventureExchange is representative of this year’s theme, Empower Your Edge, a concept meant to encourage industry professionals to work at the edge of themselves as individuals, the edge of their businesses, and the edge of their geographies. 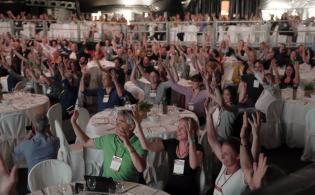 The AdventureExchange is a marketplace-style session reflecting the current reality for the adventure industry in which the path to a consumer is very rarely singular, linear, or exclusive. Today’s adventure marketplace is a vibrant, complex space where destination marketers, travel media, trip suppliers, buyers, industry partners, outdoor brands, and travel agents collectively influence and inspire traveler behavior. Recognizing this change within the industry and in response to the North American Adventure Travel Trade Association (ATTA) community about the need for dedicated meeting time, the ATTA has created AdventureExchange as a way for all delegates — not only buyers and suppliers — to meet during pre-scheduled, one-on-one meetings. The AdventureExchange will take place during a dedicated three-hour time slot on the second day of AdventureELEVATE. All delegates will have an opportunity to select priority meetings with each other. Historically, MediaExchange, the opportunity to meet with media, was a separate set of meetings at ATTA events. It is now part of AdventureExchange. 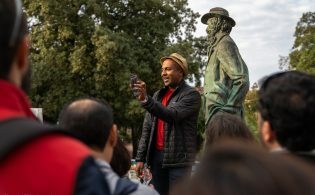 As an important part of previous AdventureELEVATE events, incorporating it into AdventureExchange allows delegates to have longer meetings with media members and for the media to also prioritize and select meeting appointments. 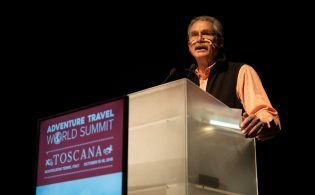 Additionally, Destination Showcase presentations by AdventureExchange Leadership partners will focus on new, innovative adventure experiences and be incorporated throughout the AdventureExchange. Destinations interested in these 10-minute speaking opportunities and ATTA team support for facilitated appointment scheduling can contact the ATTA to learn more. Partners interested in dedicated tables only for brand exposure and collateral opportunities may also contact the ATTA for details. 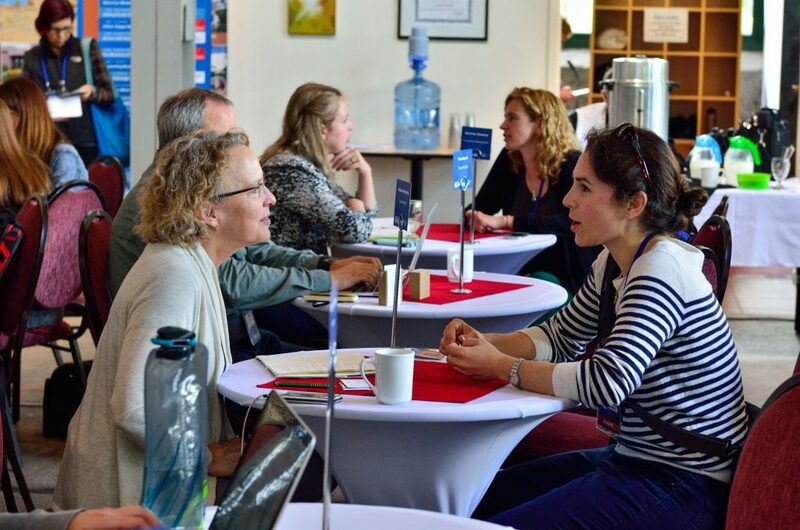 With a total of nine 12-minute appointment times available per delegate and no concurrent sessions during AdventureExchange, the ATTA expects this new networking event to bring high value for delegates seeking to connect one-on-one with specific attendees they’ve identified as targets for potential business partnerships.